TomGas – Boiler and heating engineers in Surrey & South London. 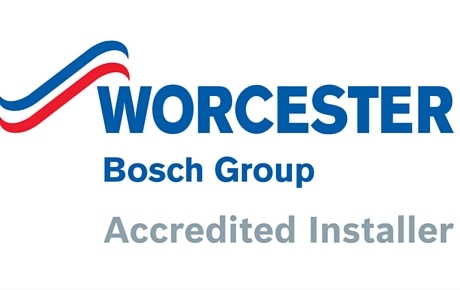 Worcester Bosch accredited boiler installers and Gas Safe registered. 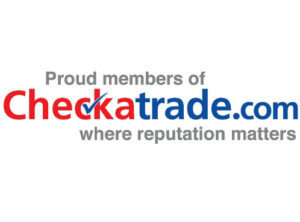 Why you should only use Gas Safe registered engineers. All gas engineers should be registered with Gas Safe Register by law to work with gas. TomGas are registered to carry out work in both domestic and commercial premises. Our services can include work on repairing and servicing boilers. 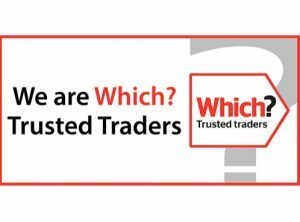 Choosing the right boiler and heating products can be difficult. 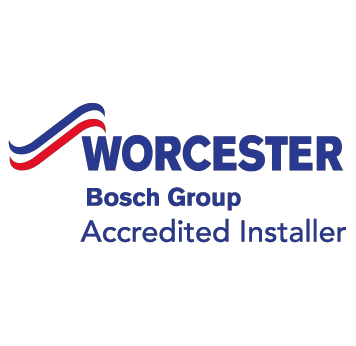 As an accredited Worcester Bosch installer, TomGas can visit you to give the best advice on which products and controllers suit your home and lifestyle. 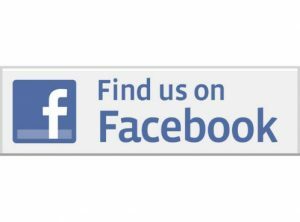 We provide you with a free quote which will include supply, and installation and any flushing or treatment of the system.